Musically Roger Shah is a man with a considerable amount to say. He's also one with a tireless amount of studio energy with which to say it. However - album-wise - it's not often he does it under his own name. 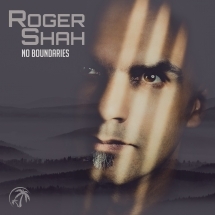 Given the wealth of output, surprisingly perhaps 'No Boundaries' is the first Roger Shah long-player to see the light since 'Openminded?!' back in 2011. Interspaced between have been five mix-compilations, a range of soundtracks & side projects and - under many an alias (most notably Sunlounger and High Noon At Salinas) - several albums. As such you'd be more than forgiven for losing sight of the time slip that's developed between 'Openminded?!' and 'No Boundaries'. Even for studioholics like Roger, albums don't happen overnight. 'No Boundaries' process came together at a more deliberate pace than any of his projects before it. That was almost entirely down to its scope. It took the better part of 3 years for its 30 original tracks (well 29 and a Tiësto remix) to be tied together. A frankly massive contingent by any long-playing standards, 'No Boundaries' features a comparably impressive ensemble of singers, songwriters and other artistic partnerships. Moya Brennan, JES, Carla Werner, Natalie Gioia, Jennifer Rene and Susana are just some of the names marshaled to its starry vocal cast. Alongside them Roger's rejoined by singers whose tones have become all-but synonymous with his work. 'No Boundaries' sees the return of regular Shah players such as Yoav, LeiLani, Inger Hansen, Zara Taylor and Adrina Thorpe. As singers, so producer team-ups abound. 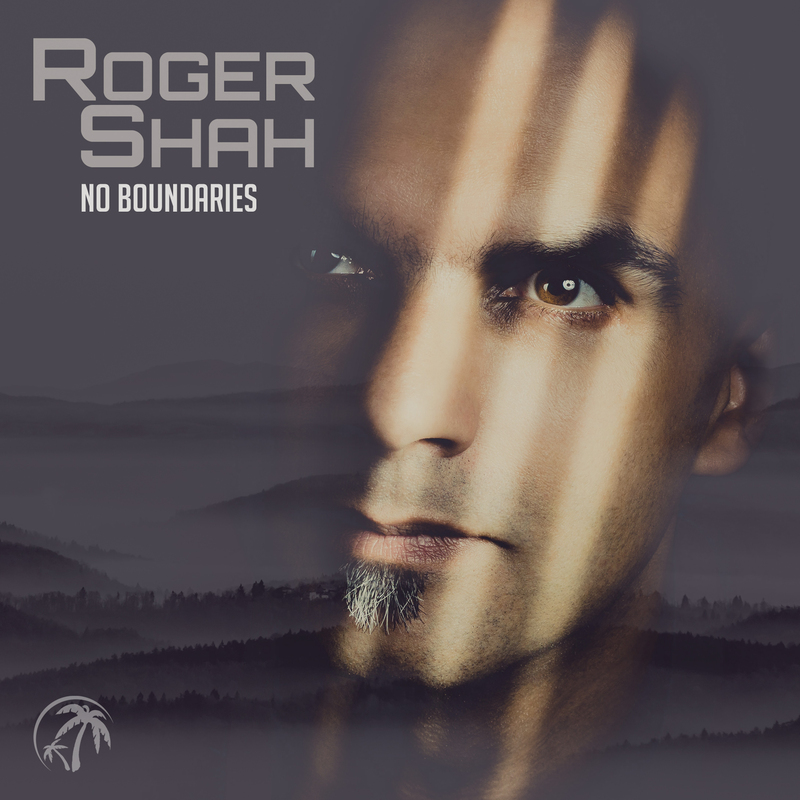 Aly & Fila, Sied van Riel, Stoneface & Terminal, RAM and Feel are just some of the fellow studio-heads who've rallied to 'No Boundaries' creation.